Planning on running your first marathon? Training for your 10th? For a different perspective, consider tying your race in with a trip abroad. Completing a marathon in a foreign country will make for an unforgettable notch in your running career, with the combination of new surroundings while still needing to complete the challenge of running 42.2km. 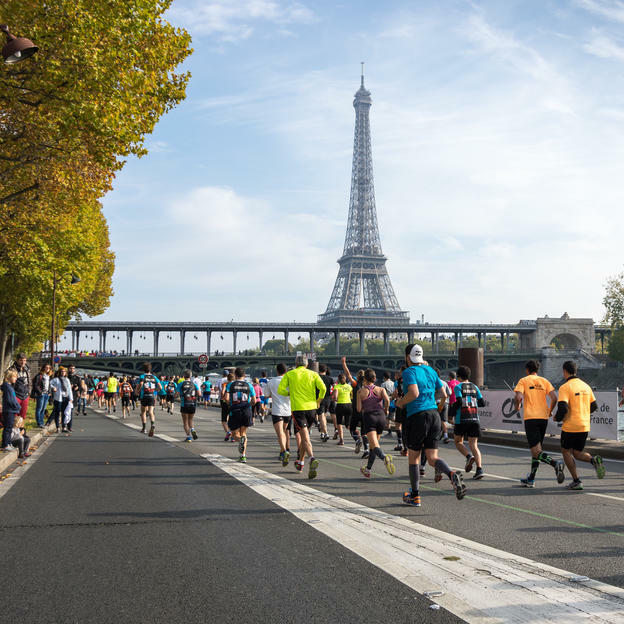 Along with races like the Berlin and London Marathons, the Paris Marathon is one of the most popular running events in Europe, with 50 000 runners taking part each year. It’s a flat and fast race, with plenty of iconic scenery to distract you as you start at the Champs-Élysées and run through the city’s sweeping boulevards to the finish. This makes it the perfect event if you’re looking to complete your first 42.2km. Even better, it takes place in April each year – because after all, few things in can beat a visit to Paris in springtime. 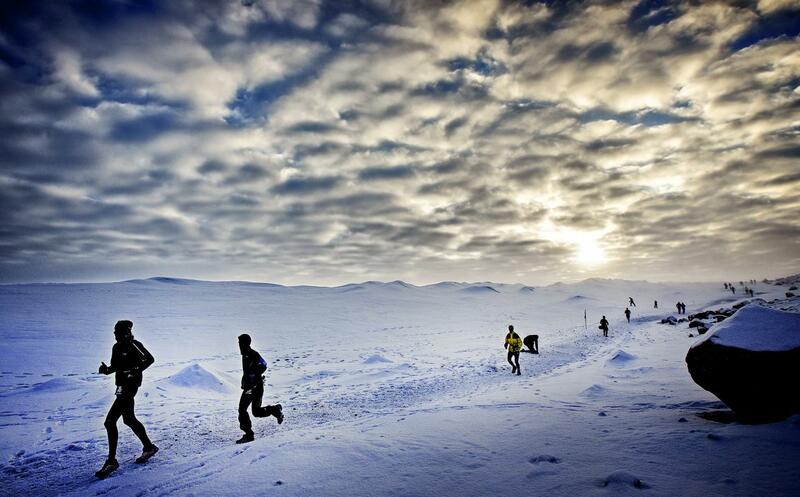 Known as the “coolest marathon on earth”, the Polar Circle marathon takes you to Kangerlussuaq in Greenland, where you run over Arctic terrain on vast ice sheets to complete the course. The endless ice and arctic tundra of this vast country make for an unusual backdrop, and you’ll pass glacier tongues and the soundless, arctic desert. This is a rare opportunity to visit one of the most remote corners of the world, while participating in a challenging marathon route, with challenging weather conditions to match. Running this marathon is a return to the true source: the marathon as a sporting event is said to have first started in 490 BC, when a foot soldier ran from the battlefield of Marathon to Athens, to announce the victory of the Greeks against the Persians. The race then become one of the original events in the first modern Olympics in 1896, consisting of a route starting from the town of Marathon and finishing at the Panathinaiko Stadium in Athens. 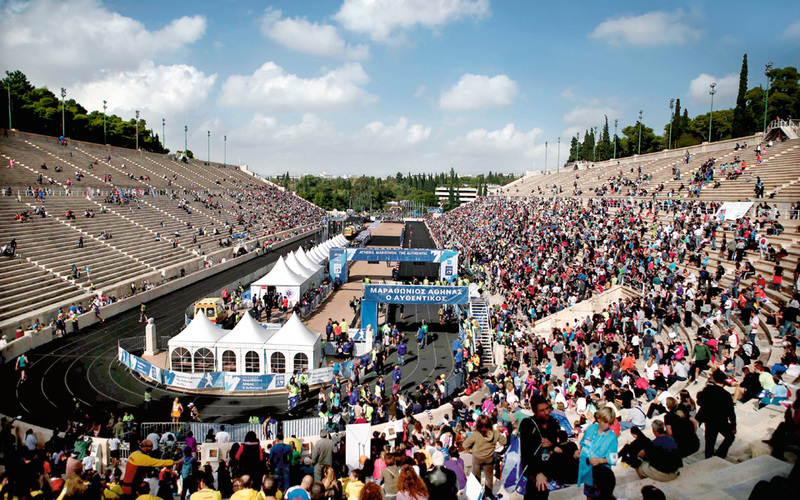 In the Authentic Athens Marathon, you’ll run this same route along with around 20 000 other athletes. It’s not without its challenges though: the first 30 kilometres or so take you uphill through the winding hills surrounding Athens, before you descend into the city. 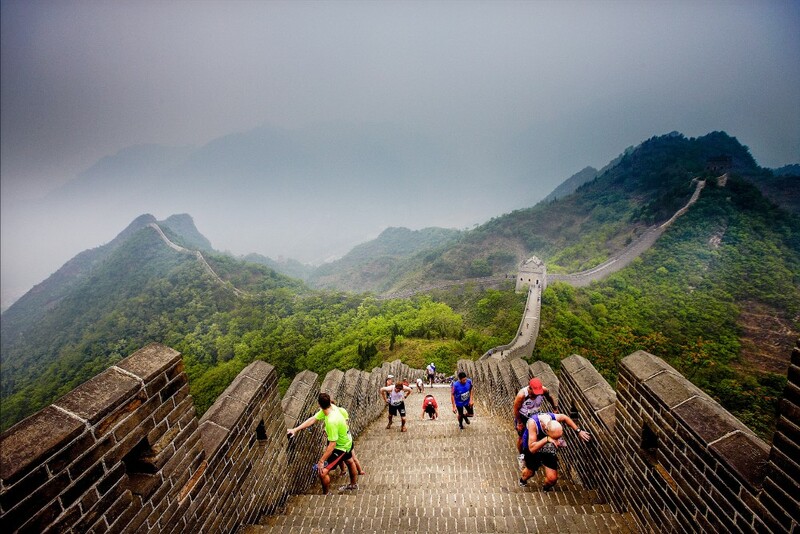 Since the first Great Wall Marathon in 1999, the event has become famous throughout the world because of its unusual cultural element: rather than running through the streets of a city or on a trail, the race incorporates sections along China’s famous Great Wall, through the rural surroundings of Huangyaguan in Tianjin province, east of Beijing. It’s considered an extremely challenging marathon route, as runners have to navigate steep ascents and descents along with thousands of uneven stone steps on the wall, but you’ll be rewarded with breathtaking surroundings. The route also takes you through the lower valley and into small villages, where cheering onlookers make for a really festive atmosphere. No matter which marathon you choose, running it in a foreign country will add something truly special to the experience. So pick a city, start booking your flights, but most of all, hit the road and get training!